Abstract: It is critical to obtain stability certificate before deploying reinforcement learning in real-world mission-critical systems. In this talk, I will justify the intuition that smoothness (i.e., small changes in inputs lead to small changes in outputs) is an important property for stability-certified reinforcement learning from a control-theoretic perspective. The smoothness margin can be obtained by solving a feasibility problem based on semi-definite programming for both linear and nonlinear dynamical systems, and it does not need to access the exact parameters of the learned controllers. Numerical evaluation on nonlinear and decentralized frequency control for large scale power grids demonstrates that the smoothness margin can certify stability during both exploration and deployment for (deep) neural-network policies, which substantially surpass nominal controllers in performance. The study opens up new opportunities for robust Lipschitz continuous policy learning. 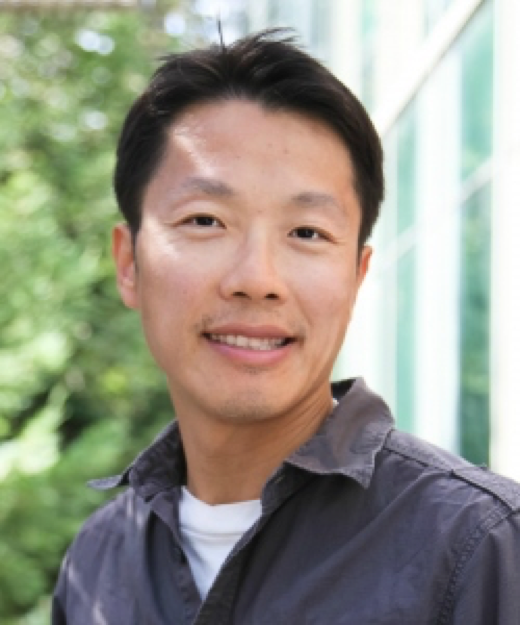 Bio: Ming Jin is a postdoctoral researcher in the Department of Industrial Engineering and Operations Research at University of California, Berkeley. He received his doctoral degree from EECS department at University of California, Berkeley in 2017. 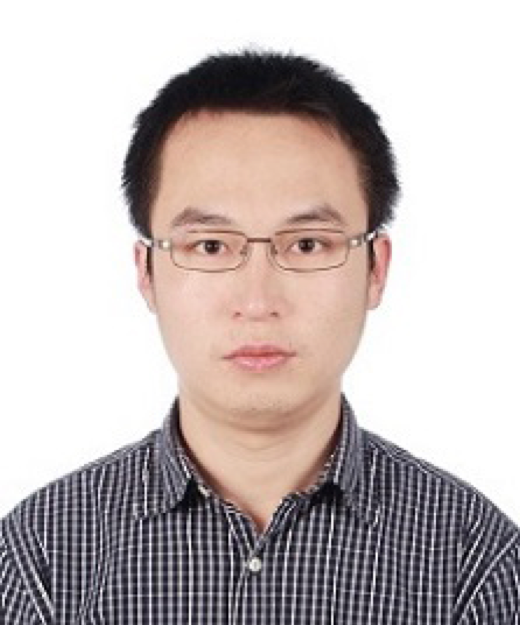 His current research interests include nonlinear optimization, data-efficient analytics, learning and control with applications to energy cyber-physical systems. He was the recipient of the Siebel scholarship, Best Paper Award at the International Conference on Mobile and Ubiquitous Systems: Computing, Networking and Services, Best Paper Award at the International Conference on Mobile Ubiquitous Computing, Systems, Services and Technologies, Electronic and Computer Engineering Department Scholarship, School of Engineering Scholarship, and University Scholarship at the Hong Kong University of Science and Technology. Abstract: Prosumers, with ability to act both as a supplier and a consumer in a power market, have received considerable attention recently. Possessing with distributed energy resources, their capability to operate in an isolated mode, shielding from the main grid, has also been promoted as a vital option to enhance the power system's resilience. One emerging concern is the prosumer's ability to manipulate the power market as a buyer or as a seller. This talk discusses the preliminary results of a study that vets the outcomes of a power market in presence of strategic prosumers. We posit a situation where a strategic prosumer owns a renewable unit with variant output and a dispatchable backup unit and participate in a competitive market. The prosumer is assumed to maximize its benefit by deciding amount of power to buy from or sell into the main grid, amount of renewable power to forego consumption, and amount of power to produce from backup unit. The model is applied to a simple case study as an illustrative example. Bio: Yihsu Chen is an associate professor in Technology Management in Sustainability at Department of Electric and Computer Engineering of Baskin School of Engineering in University of California Santa Cruz. He received his Master’s degree from Harvard University in Health Policy and Management and Environmental Health as well as a Ph.D. degree from The Johns Hopkins University in System Analyses and Economics. His main research focuses on sustainability in the energy sector. In particular, he studies the impact of energy and environmental regulation on electricity, biofuel and transportation sectors. His research takes interdisciplinary approaches: quantitative bottom-up models built upon economic principles and solved with operations research techniques. He has published papers in peer-reviewed journals that span across different disciples in management, economics, engineering, sciences and public policy. Abstract: Distributed Energy Resources are being progressively adopted by consumers and are significantly changing how we monitor and optimize power distribution networks. Some major challenges are learning accurate models of distribution networks to incorporate in system management, optimizing resource coordination under realistic data ownership and communication constraints or in a model-free manner and deciding where to place resources under realistic system models. In this talk, we introduce various formulations inspired by practical applications and real data and review algorithms that address them. We list various open algorithm design and performance analysis questions related to these problems. 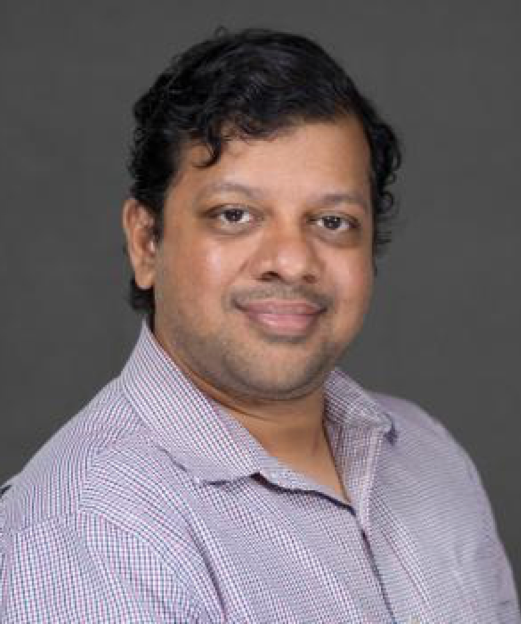 Bio: Ram Rajagopal is an Associate Professor of Civil and Environmental Engineering at Stanford University, where he directs the Stanford Sustainable Systems Lab (S3L), focused on large-scale monitoring, data analytics and stochastic control for infrastructure networks, in particular, power networks. His current research interests in power systems are in the integration of renewables, smart distribution systems, and demand-side data analytics. 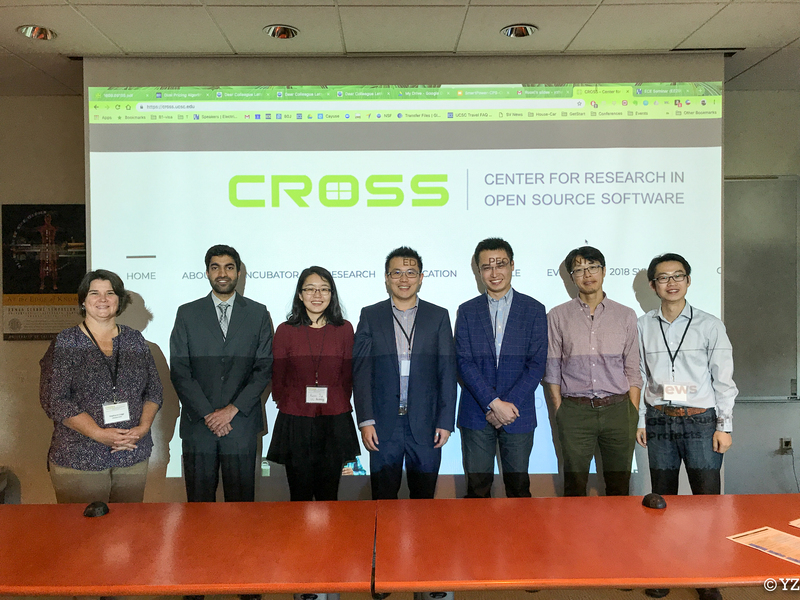 Abstract: With the deployment of large sensor-actuator networks, Cyber-Physical Systems (CPSs), such as smart buildings, smart grids, and transportation systems, are producing massive amounts of data often in different forms and quality. These data are in turn being used collectively to inform decision-making of the entities that engage with the CPSs. The impact of these systems on people's lives has led to a strong call for accountability of system decisions made based upon various data sources. In this talk, I will discuss a principled way to characterize the value of different data sources for any given data-enabled decisions or services, and provide efficient algorithms for data valuation. This not only enables us to better understand black-box predictions through the lens of training data but allows for the fair allocation of the profit generated from a model that is built with data from cooperative entities. We use the proposed data value notion to develop an effective data sanitization mechanism, which can effectively screen off low-quality or even adversarial data instances from the training set. 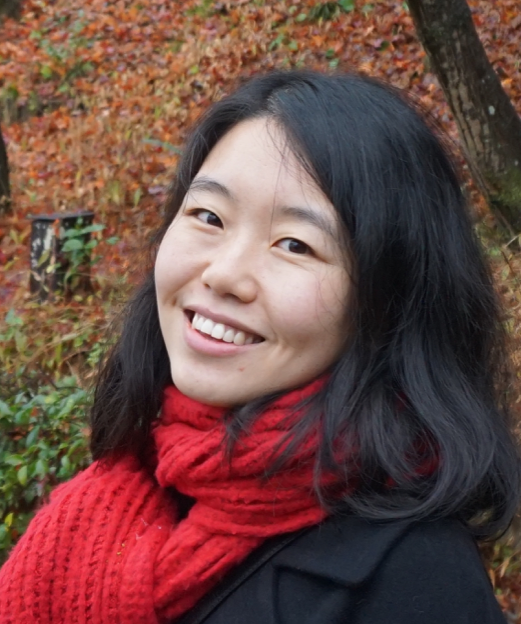 Bio: Ruoxi Jia received her PhD in the Department of EECS at the University of California, Berkeley and Bachelor of Science degree in EECS (2013) from Peking University. She is currently a postdoctoral scholar at the University of California, Berkeley. She also worked in the Building Technology and Urban Systems Division in the Lawrence Berkeley National Lab. Ruoxi is a winner of The Chiang Fellowship for Graduate Scholars in Manufacturing and Engineering at UC Berkeley. She is also an awardee of the 2108 Alumni Scholarship and the Okamatsu Scholarship. Her current research interests are at the intersection of control, optimization, statistics, cyber-physical system and smart buildings. Ruoxi’s dissertation research focuses on improving efficiency, intelligence, privacy of cyber-physical systems. Ruoxi’s work has been featured in the MIT Technology Review and IEEE Spectrum. Abstract: The focus of this talk will be to address the problem of managing rotational load shedding schedules for a power distribution network with multiple load zones. An integer optimization problem is formulated to find the optimal number and duration of planned power outages. Various types of damage costs are proposed to capture the heterogeneous load shedding preferences of different zones. The McCormick relaxation along with a simple feasibility recovery procedure is developed to solve the complicated bilinear integer program, which yields a high-quality suboptimal solution. Extensive simulation results corroborate the merit of the proposed approach, which has a substantial edge over some existing load shedding schemes. During introduction I will go over the concept of load shedding and why it is implemented in some parts of the developing world. Through the specific example of LESCO (Lahore electric supply company) I will demonstrate the expanse of this problem and how the solution presented in this talk can help managing the distribution of power in a most cost-effective way. Bio: Atif Maqsood completed his bachelors in electrical engineering from LUMS Pakistan in 2013. He received his Master’s degree from Clemson University, SC, USA in 2017 with a focus on power electronics. He is currently working on his doctorate at UC Santa Cruz. His research interests include Z- source breakers, multi-level converters and multi-phase motor drives. Abstract: Distributed energy resources (DERs) such as battery storage systems, electric vehicles, and shapeable loads, promise the indispensable ability of providing flexibility services to power systems. In order to access some lucrative grid service markets, e.g., regulation market, a large population of small-capacity DERs usually have to jointly participate the market under the coordination of an aggregator. Because of DERs’ large-population, stochasticity and heterogeneity, the aggregator is faced with three difficult challenges to construct a profit-maximizing bid: 1) Accurately evaluate DERs’ flexibility ahead-of-time; 2) Optimize large-scale DERs’ power schedules with affordable computational capability; and 3) Realize accurate &amp; efficient online control. In this talk, I will first propose a data-driven approach for aggregate modeling of large-scale DERs. Then, I will discuss how we can effectively tackle the aforementioned challenges based on the proposed aggregate model combined with distributionally robust optimization and heuristic laxity-based controller. Bio: Hongcai Zhang received the B.S. and Ph.D. degree in electrical engineering from Tsinghua University, Beijing, China, in 2013 and 2018, respectively. 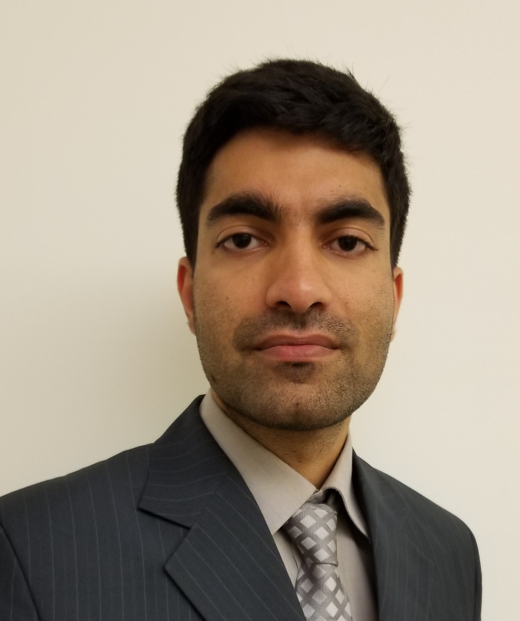 In 2016–2017, he worked as a visiting student researcher in the Energy, Controls, and Applications Lab at University of California, Berkeley, where he is currently working as a postdoctoral scholar. 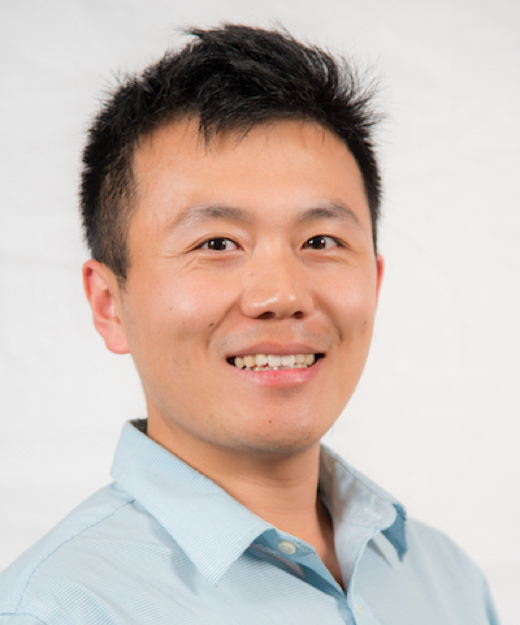 His current research interests include operation and optimization of electrified and autonomous transportation systems, grid integration of distributed energy resources.